RACING COILOVER KITS looming up soon! 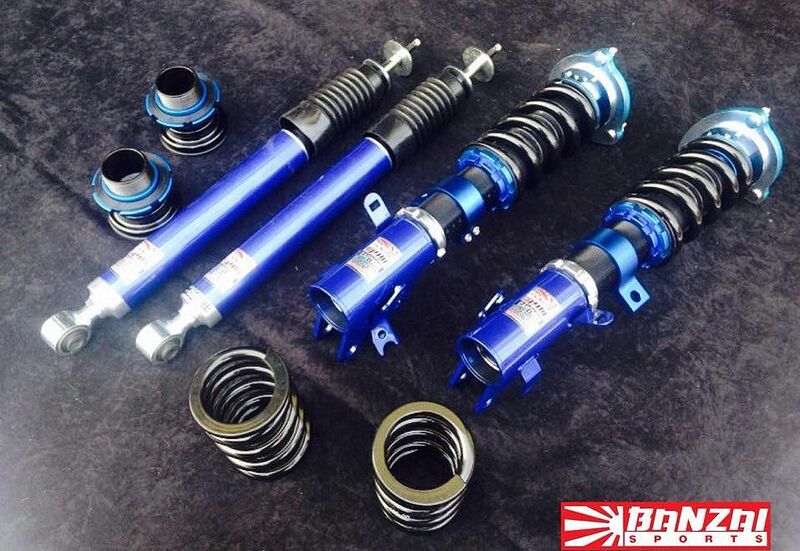 Our new racing coilover kits will be adjusted for a 2006- to 2015-model of HONDA CIVIC. The coilover suspension bases are f/16kg and r/18kg , super hard metal made and sliding upper mount.